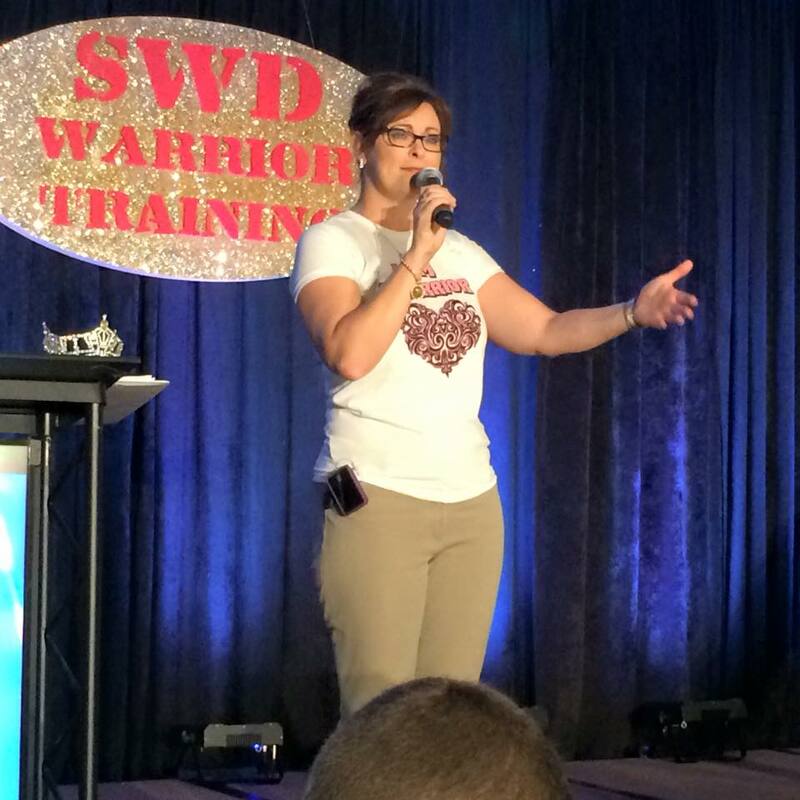 Last weekend the 5th annual Students With Diabetes™ conference took place in Tampa, FL. It has become a must-attend event for young adults (age 18-30) with type 1 diabetes. Coming together from more than 103 cities across the nation, these powerful young adults learn, connect and empower one another to pursue success and achievement in life, despite the extra work diabetes puts on their plates. Created by Miss America 1999, Nicole Johnson, who has lived with type 1 diabetes since 1993, Students with Diabetes helps support people with diabetes during one of the most vulnerable times in their life (transitioning from pediatric and family care to living well with diabetes on their own). This year Nicole’s conference featured an all-star roster of expert speakers including Crystal Bowersox, Kyle Cochran, Dr. Ed Damiano, Dr. Jill Weissberg-Benchell and, of course, Nicole herself. I’ve met each one of these great people and would jump at an opportunity to listen to them. I even like just being around them – they have a good vibe. Nicole has created a number of great programs to help people with diabetes and those who surround them, these programs include Students With Diabetes™, Young Adults With Diabetes™, Just for Partners and Diabetes Parents. Nicole feels that there are sub-populations within the diabetes community that slip through the cracks, leaving them isolated and disconnected from educational, career, relationship and other life opportunities. Her conferences and programs mean to change that. Announced at this year’s Students With Diabetes conference, Nicole has created the Diabetes Empowerment Foundation to organize, coordinate, and facilitate the existing programs and bring new opportunities and programs into the mix. I’m grateful for everything Nicole has already done to help so many and I’m excited to see how the Diabetes Empowerment Foundation allows her to grow and expand. For more information about Nicole Johnson or any of her programs, please download the original press release. You can also check out the Students With Diabetes Facebook page to get a feel for the group and event.